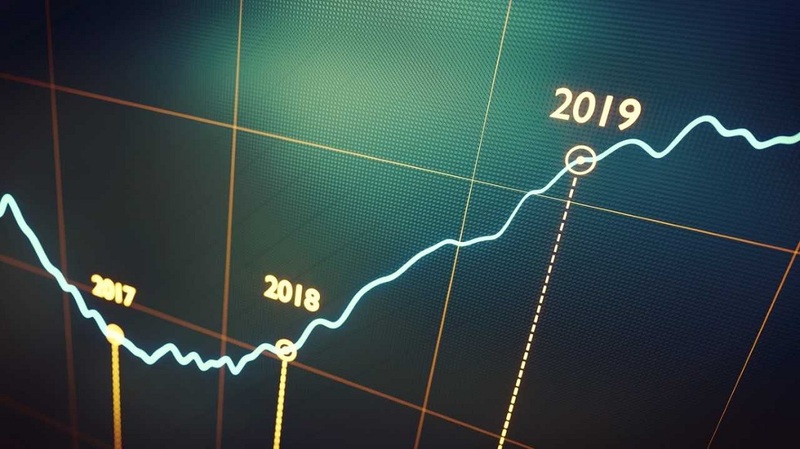 There is so much that is positive to report from the 2019 State of the Industry Report and the tech installation revenues are at the top of the list. 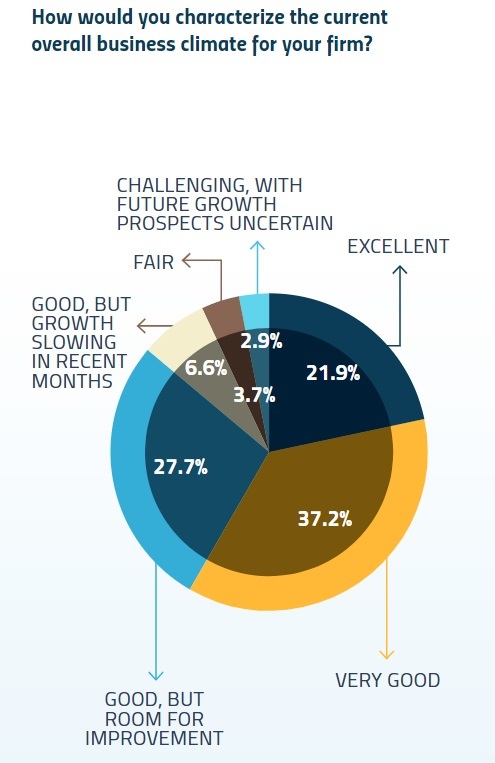 By most standards, 10 percent growth is considered an extremely healthy growth year for a company and close to one-third, 30 percent, of our survey respondents report being up at least by that much during 2018. Included in there is a solid 14 percent that says their firms grew by at least 20 percent during the past year. There is a caveat to these positive revenue trends. With so much merger-and-acquisition activity over the past year, it’s logical that acquiring firms had built-in revenue jolts while acquired firms, many of which might have been faltering, didn’t report for our survey. “We’re in very enthusiastic period,” says Sean Wargo, AVIXA senior director of market research. Another 28 percent say “good, but still with room for improvement.” Only 14 percent really have anything negative to say about the current business climate.